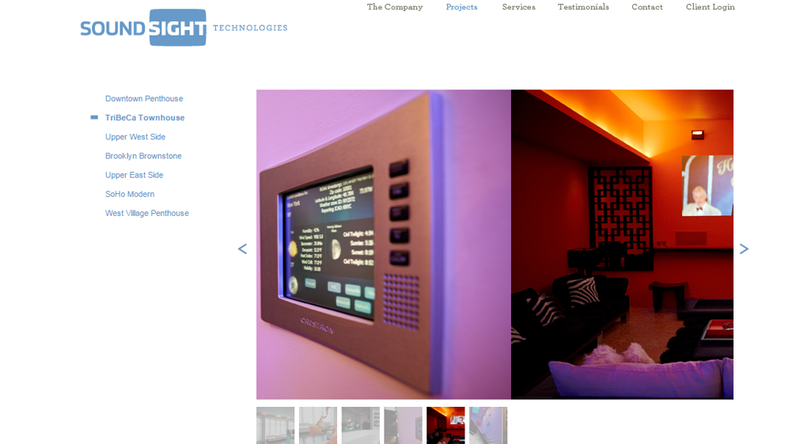 SoundSight needed a new website to manage their business and display their portfolio of clients. 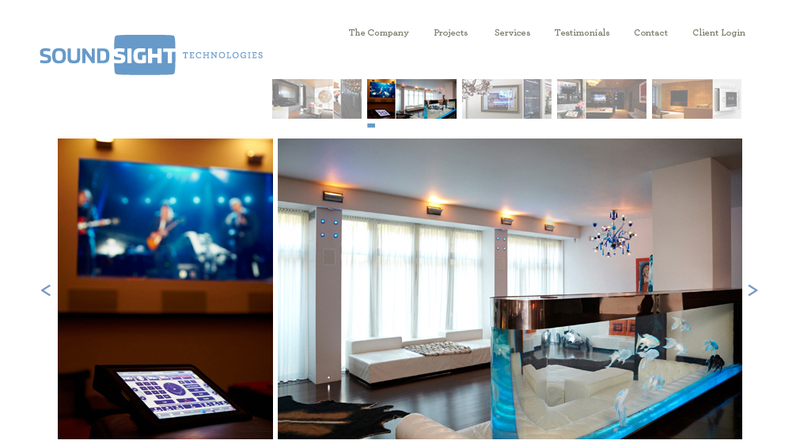 We created their website using WordPress and custom plugins to allow their manager update the website. We built a custom gallery WordPress plugin to display each portfolio. We also created an Client area where SoundSight would be able to share files related to quotes, receipts, and proposals with their clients.